The New Art Dealers Alliance (NADA), the definitive non-profit arts organization dedicated to the cultivation, support, and advancement of new voices in contemporary art, is proud to announce NADA New York’s new, multi-year location at Skylight Clarkson Sq. Located at 550 Washington Street in West SoHo, the 60,000 sq ft ground floor venue is one of the largest and most coveted spaces in the city. Comprised of three polished studios, Skylight Clarkson Sq will house a newly designed floor plan for exhibiting galleries and public programming. 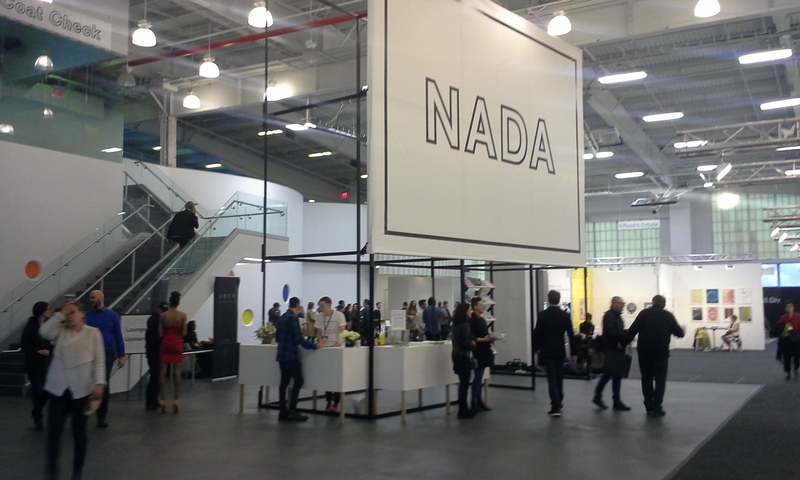 The seventh edition of NADA New York will take place at Skylight Clarkson Sq, March 8–11th, 2018. After the success of last year’s fair, held for the first time in March, NADA is committed to its new place in the global art calendar.